What are my ID cards made from? Comments Off on What are my ID cards made from? Ask AlphaCard: What’s the difference between LoCo and HiCo magnetic stripe cards? 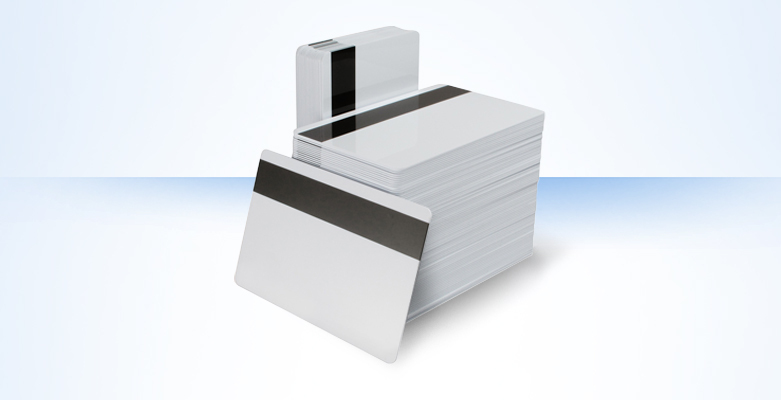 Magnetic stripe cards are a reliable, affordable technology that can be used for a variety of applications. These cards are an economical way to start a multifunctional card program, and can be used to control access, track meal plan points and so on. Comments Off on Ask AlphaCard: What’s the difference between LoCo and HiCo magnetic stripe cards? 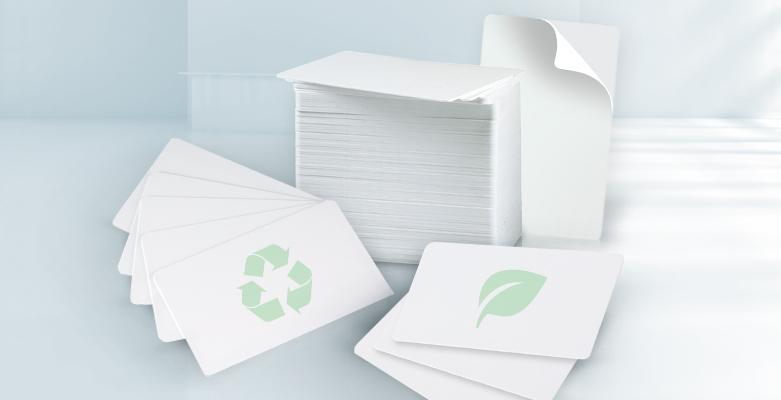 Rewritable cards are PVC cards with a special finish on one side that can be printed upon and erased several hundred times. They are even available with magnetic stripes or embedded electronics for multifunctional card programs. Comments Off on Ask AlphaCard: Are rewritable cards right for our program? Ask AlphaCard: What’s the difference between Hi-Co and Lo-Co magnetic stripe cards? If you’re thinking about adding magnetic stripe encoding to your ID program you may be wondering about the difference between high coercivity and low coercivity magnetic stripe cards. The information on magnetic stripe cards is stored in patterns of positive and negative magnetic fields. Coercivity is a measurement of the amount of energy it takes to change the polarity of those magnetic fields. Comments Off on Ask AlphaCard: What’s the difference between Hi-Co and Lo-Co magnetic stripe cards? While most ID card systems come with standard PVC cards, it's important to realize that there are times when composite cards are the preferred choice. There's a reason composite cards cost more than regular PVC cards. Composite cards are stronger and more resistant to heat. So while ordinary PVC cards work great for most applications, if you're laminating your IDs you'll want to use composite cards because they can withstand to heat and pressure involved in the lamination process. Comments Off on What’s the difference between HiCo and LoCo magnetic stripe cards?